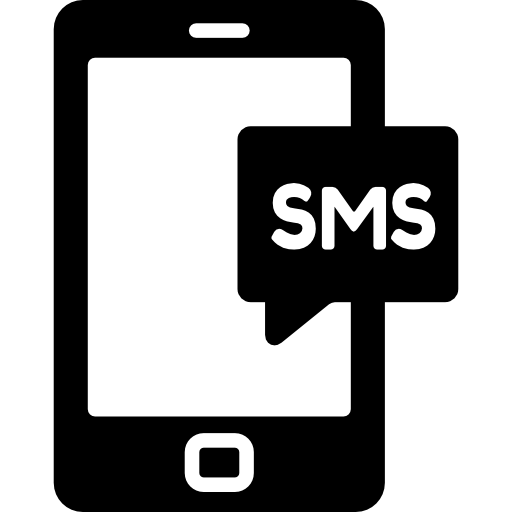 Bulk SMS software is specially designed to send multiple short text messages to a group, allows creating and sending bulk SMSes in India via computer/internet to mobile phones. The list of phone numbers can be either imported or entered from text files or phone memory. There is no limit to add contacts in the software. The bulk SMS software provides the facility to send text message and save the message so that the sender can also view the sent message. There is no need to be technically trained to operate Bulk SMS Software. 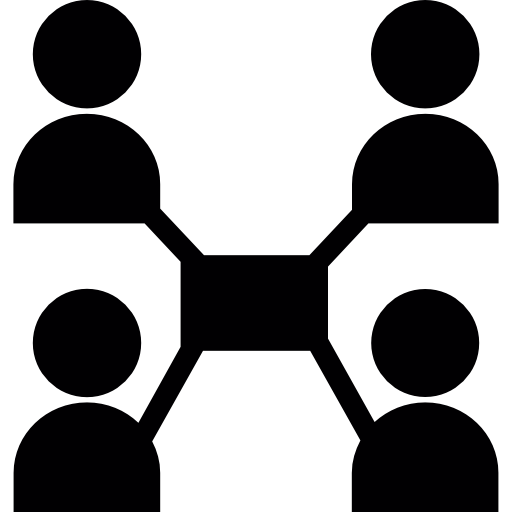 This enables to create individual contact groups with your favourite contacts. 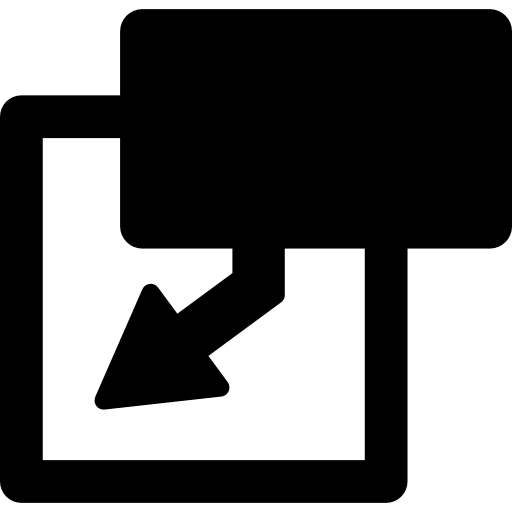 Import your valuable contacts from .csv and excel files. 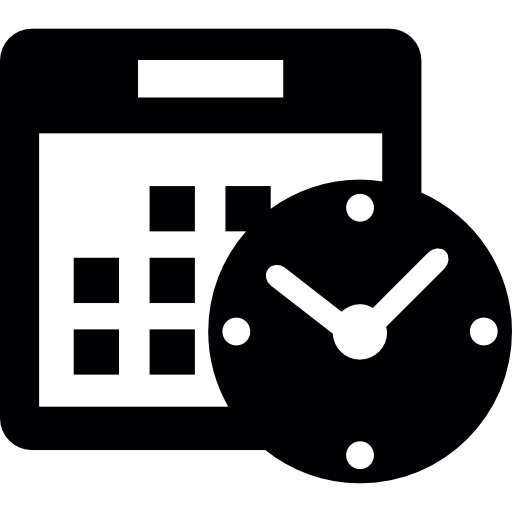 We provide Developer API, so you can integrate this in your website, software. 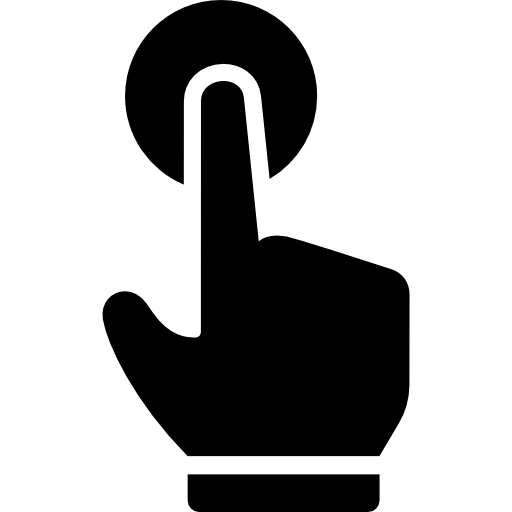 You can send a particular message to multiple conatcts or your favourite group on a single click. If you have any occassion, just set the advance date & time. Message will sent automatically. Choose as per your need. 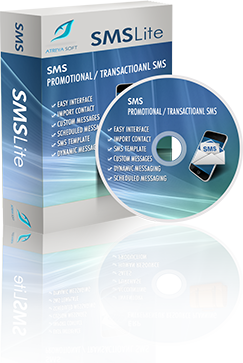 We provide Transactional & Promotional SMS.